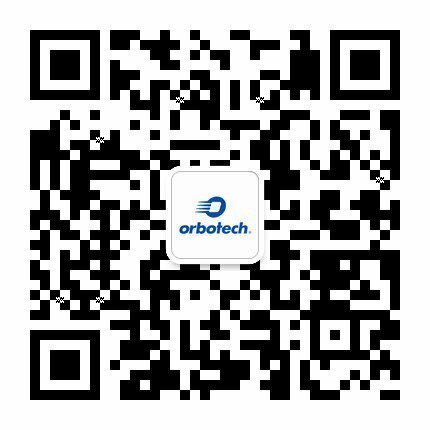 Orbotech's management team’s strong, focused industry experience drives the company’s philosophy and direction. Comprised of experts from the world of high-tech AOI, electronics manufacturing and other associated technologies – this combined expertise reflects Orbotech's global reach and the company’s worldwide success. Orbotech's corporate executives are responsible for the day-to-day operations of our global organization. Their proven track records of management excellence, as well as respective industry expertise - combined with the strong, advisory talents of our Board of Directors - is a major factor in the company's leadership and ever increasing worldwide success.